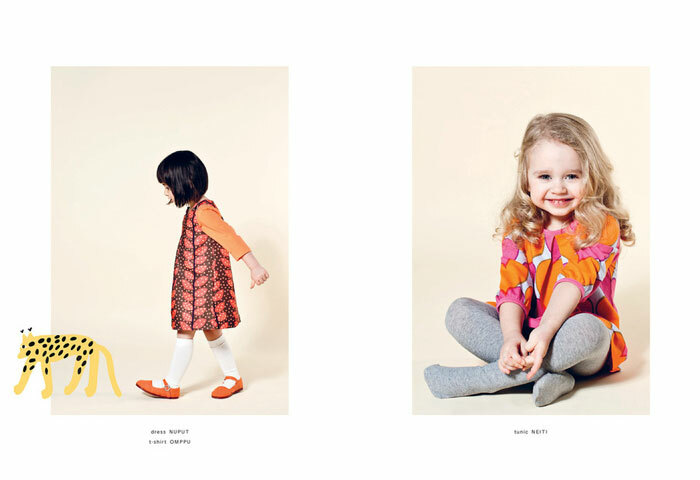 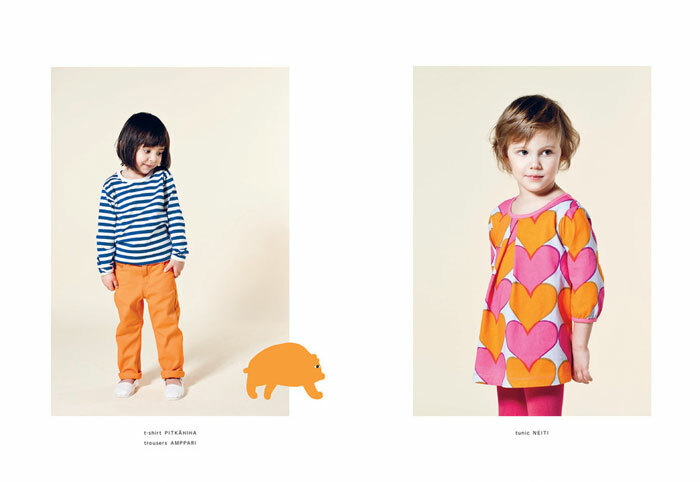 Marimekko’s Autumn/Winter 2014 kids collection offers essential pieces for autumnal living. 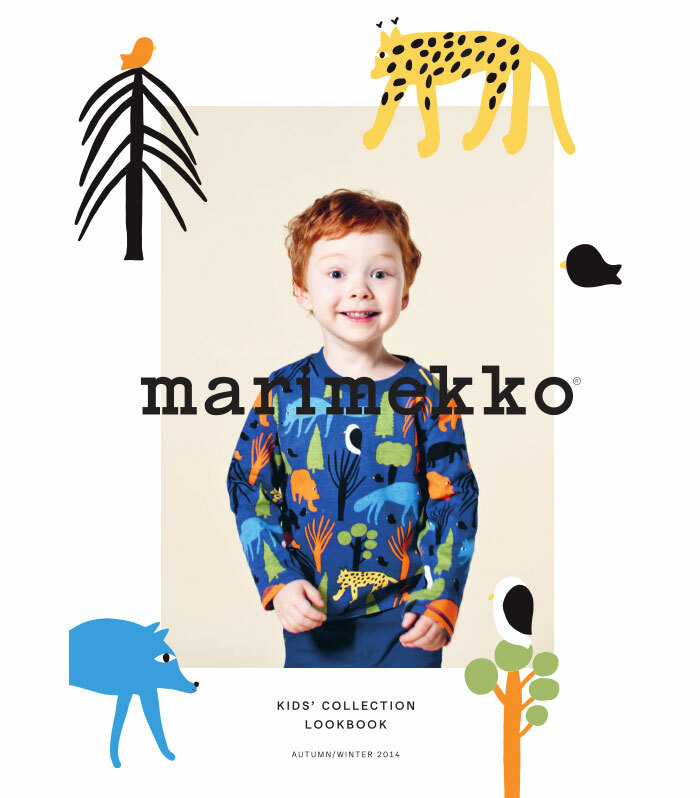 Inspired by the wonders of nature and fun days spent in the forest, the collection features outfits for newborns, infants, toddles and kids in many beloved Marimekko patterns, perfect for getting back to the daily rhythm after the summer. 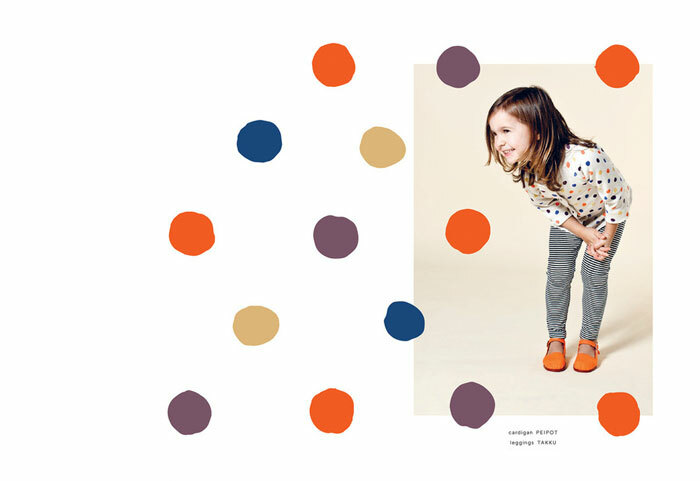 Explore the sweet collection or view the Lookbook here.